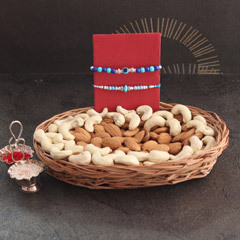 We want you as correspondents of this nation living in a land far away to let the people of New Jersey imbibe within themselves the culture of the East. 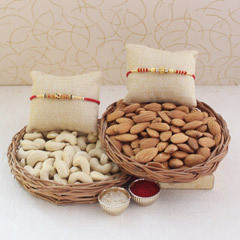 Go ahead and organise a Raksha Bandhan party at your residence. 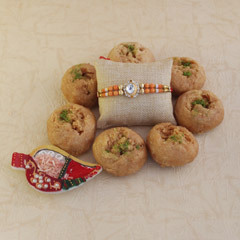 Utilise this opportunity to mingle with your neighbours and also teach them about the significance of this festival. 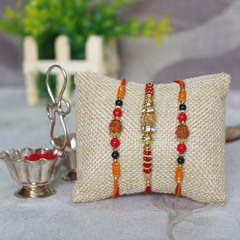 This will show them how important it is to uphold brotherhood among the citizens and how India has followed it for ages. 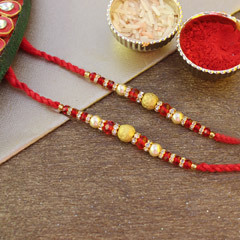 Make It An Annual New Jersey Event! 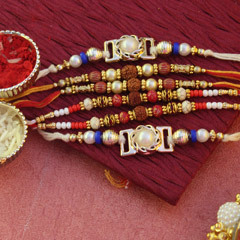 Before you know it, you will be famous in your neighbourhood for hosting the yearly Raksha Bandhan gala! 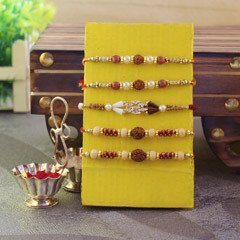 The kids will be competing for winning the best Rakhi award. 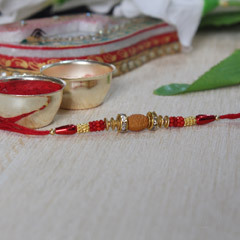 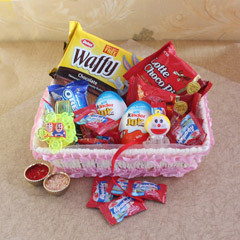 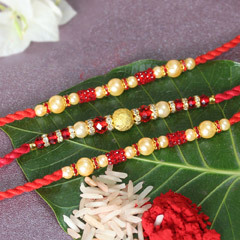 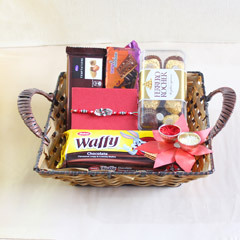 Ask them to look for inspiration on sendrakhi.com and purchase a few from the website to get the others started. 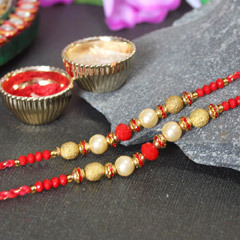 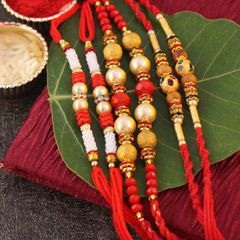 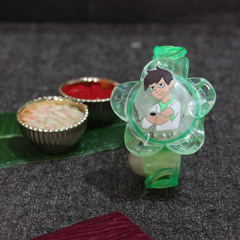 Do not let the other kids feel neglected if they have not brought their own; make them join the party by buying sets of Rakhis from the site beforehand. 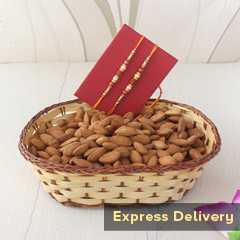 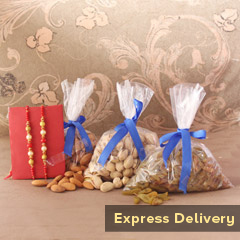 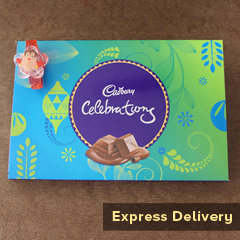 Since, you can avail express delivery you will not be disappointed by us. 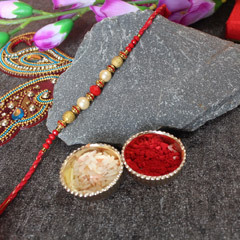 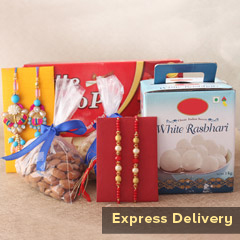 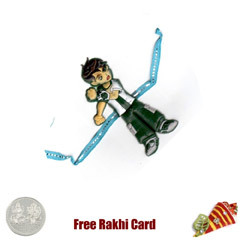 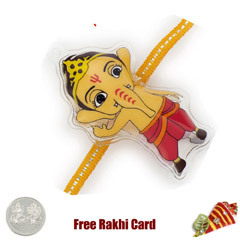 So, become the star in your area by getting Rakhis delivered for free to New Jersey now!